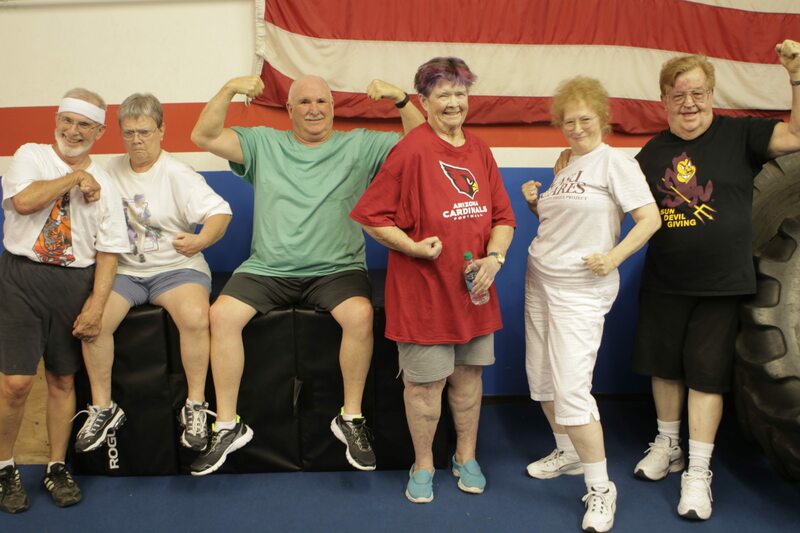 We are looking for a small group of mature adults 55+ who want to move better, feel better, and have endless energy to keep doing the things they love! Try out the program with 3 FREE sessions, receive a FREE copy of our Functional Aging Book, and for a limited ﻿time FREE Attendance to our Functional Aging Seminar! Continue doing the things you love! 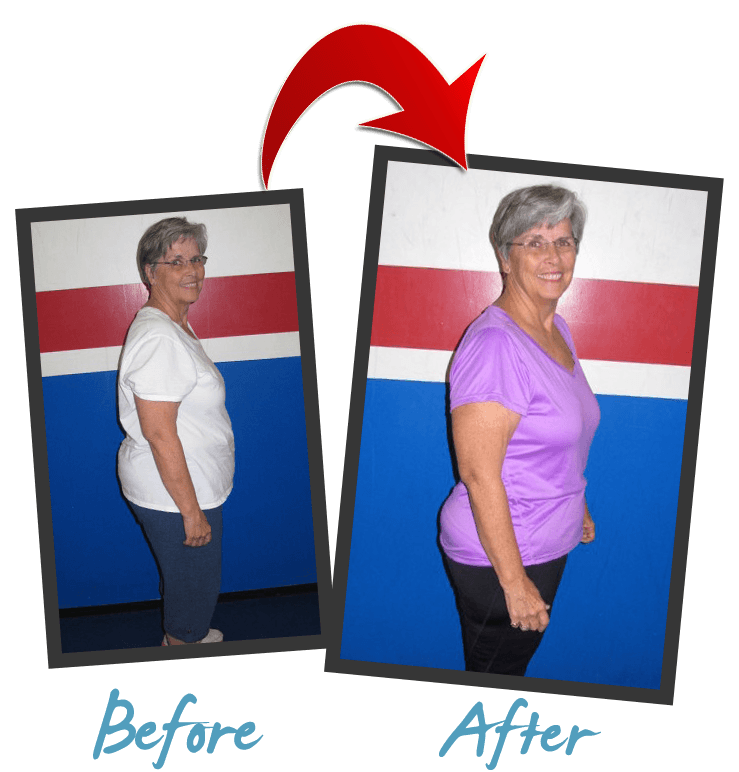 Fit Body Forever is focused on improving the quality of life for those who are aging gracefully. Enter your contact info below to attend our Functional Aging Seminar AND Free 3 Training Sessions! YES! Set Me Up For My 3 FREE Workouts! Learn from one of our Functional Aging Specialists the tactics to maintain mobility, regain balance﻿﻿ ﻿﻿and strength, and to continue doing the things ﻿﻿you ﻿﻿love! Can I still participate if I've had previous surgeries ? 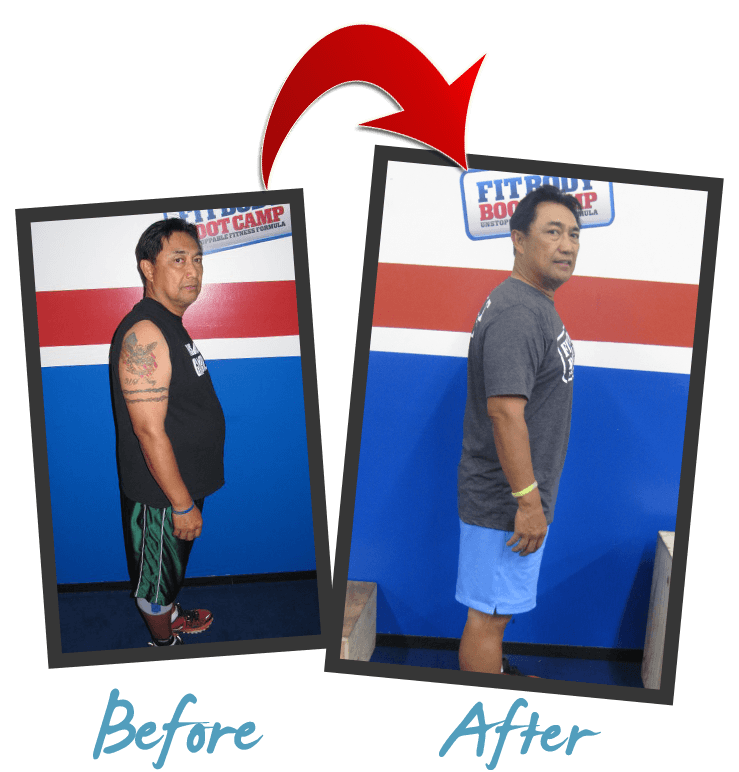 Yes, as long as you have been cleared ﻿by ﻿your doctor our certified Functional Aging Specialists can still work with you and personalize any exercises when necessary. Our sessions are 40 min long in a small group setting with 4-6 other participants and one of our highly skilled Certified Personal Trainers. I haven't worked out in years and the thought of doing so scares me... I don't want to injure myself so how will this work for me? We Have 7 Southeast Valley Locations! We will show you an easy to follow nutrition plan catered around your personal needs so you can easily reach your goal. We guarantee results by partnering you with a trainer and having ongoing assessments that will ensure you are staying on pace to reach your goal. 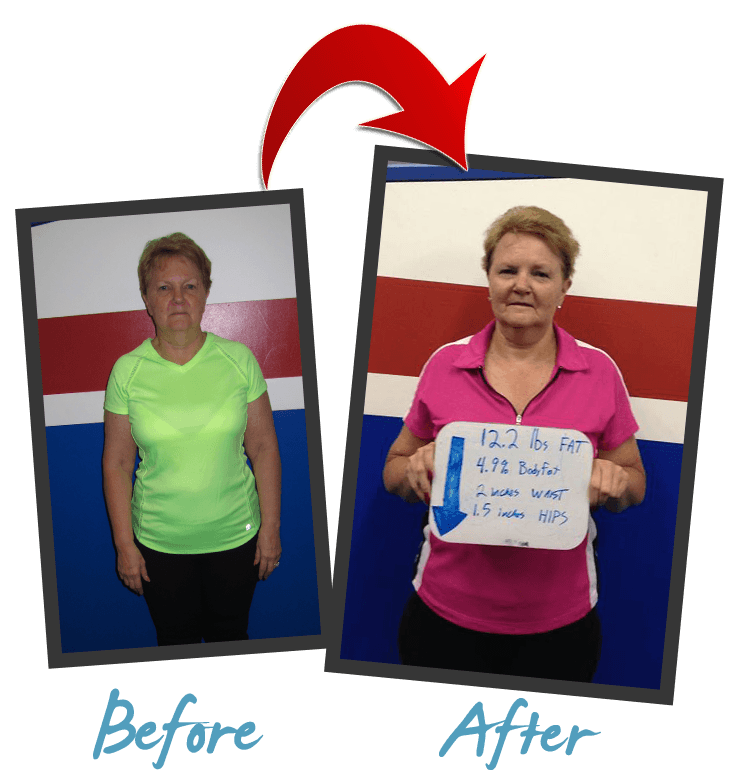 This is a Functional Lifestyle Fitness Program, for those 55+ years of age. Anyone who is looking to improve their quality of life in a safe, motivating and encouraging environment will love this program. yourself mobile and having fun while you stay strong & fit. That’s what Fit Body Forever is all about.